The new platform will enable you to issue voice commands for a wide variety of smart home and mobile apps and services. Google’s major push into home automation and artificial intelligence has been sort-of realized with the Google Assistant. It lives inside of the Pixel and Google Home, but that’s just the start. The company wants to enable your favorite apps and services to connect with it so you can issue voice commands that simplify numerous day-to-day tasks. The destination at the end of this journey is a little clearer with Google recently announcing that Actions on Google will be available for developers next month. 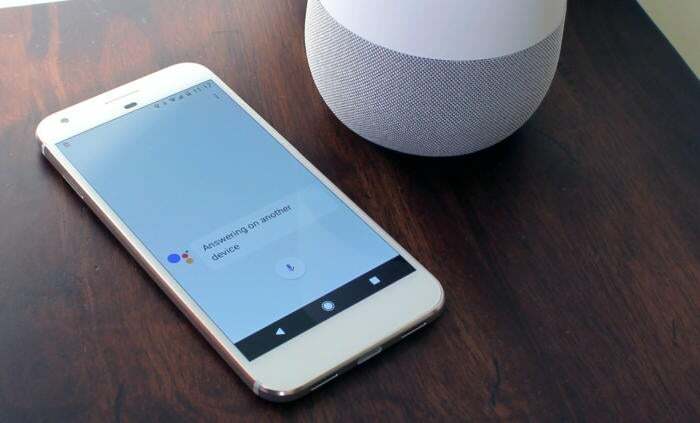 This will enable them to create voice commands from the Google Assistant for their apps and services. There are three main tools that developers can tap into: direct actions, conversation actions, and the embedded Google Assistant SDK. The Google Assistant will be able to power a wide variety of apps and services. For example, if your connected garage door platform builds in support, you could say "OK Google, close my garage door." This is the first step toward Google Home closing the big gap between it's supported services and Amazon's Echo. The embedded SDK is for those that want to put Google Assistant inside of their own hardware. This indicates that while Google wanted to push the Assistant it out there with its own products first, the plan is for it to be more widely available across a range of different devices. 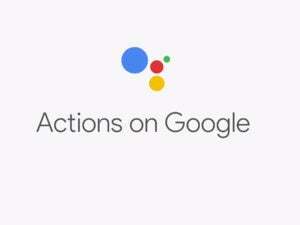 If you’re a developer or just an enthusiast who wants to know more, you can sign up for updates at the Actions on Google site. The effect on you at home: Google Assistant is at the center of Google’s efforts to automate numerous aspects of your life. Once the SDK is released, we're likely to see a handful of new services supported around the end of the year, with more early next year. By the middle of 2017, Google hopes to have dozens of supported apps and services and the Assistant built into several different phones and other smart home devices. This story, "The Google Assistant Developer Platform will be ready in December" was originally published by Greenbot.